Usually caused by badly fitting shoes, there’s nothing that’ll age your feet more than a pair of whopping great bunions. Just ask Victoria Beckham. The official name for a bunion is hallux valgus and it develops when the big toe becomes angled inwards, towards your other toes. Action: You can try bunion pads to relieve pressure, special insoles and painkillers. If they become very swollen and painful, your only answer is surgery to remove the bunion and realign the bones. What was traditionally considered a painful procedure can now be safely carried out as a one-day operation, under local or general anesthetic. 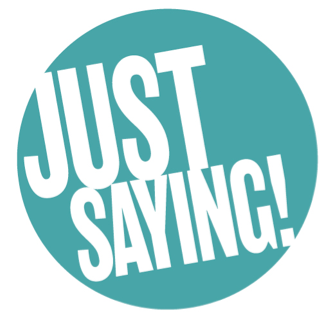 Called a scarf and skin osteotomy, it involves removing some of the bone and then realigning it preserving the joint. The procedure is available on the NHS or privately, when you can expect to pay around £4k. Ask your doctor for a referral. There are over 250,000 sweat glands in our feet producing up to half cup of sweat a day. Excessive sweaty feet – the medical term is hyperhidrosis – can be extremely embarrassing but is easily treatable. Action: Use talcum powder after you shower and throughout the day, as it’s great for controlling humidity. Wash fee regularly using tepid water. Try absorbent and odor fighting shoe insoles, but the best cure is Botox. A few strategically placed injections can stop sweating at the source, and results can last four months or more. From £250. Sometimes there are some stories which get into the media and which immediately go global…and then there are others which, although they are factually fascinating, get buried under the avalanche of information which is out there on a daily, if not hourly basis. One such story which falls in the last category, was the fact that if you smile, it immediately makes you look, and feel, happier. It seems that this works because our facial expression sends messages to the brain, which triggers signals to the regions that process emotions. The clever boffins at the University of Tennessee ran a study which seemingly proved the correlation between the the upward curve of our lips and the degree of happiness experienced…and apparently it didn’t matter if the smile was huge grin, or just a slight twitch. It even worked when the person was holding a pen to curl their lips upwards. The full review is published in the Psycological Bulletin Journal. I found the whole subject really interesting, particularly because, on a daily basis, I see patients who hate the fact that they look so miserable and glum all the time….and my first words of advice are for them to learn to smile more…because when we smile, not only do the corners of the mouth go up, but the eyes ‘soften’ and the overall look is gentler and warmer…and more appealing. That’s Step One. Step Two is to consider treatment to address any Marionette Lines…those are the lines which run from the corner of the mouth to the chin. We all get them eventually, because it is part of the natural ageing process as gravity takes control of facial muscles….but that doesn’t mean that we have to live with them. Cosmetic surgery procedures can work wonders these days. There are plenty of non-invasive treatments around, as well as full-on face lifts….but as long as the lines are not too deep I have found that a couple of Threads can lift the area successfully and stop the droop any further. The results can be astounding on the happiness-scale! Just remember that it is not a forever solution though, as threads last for about 18-24 months but if you keep smiling in the meantime, who knows…you might just train those facial muscles to stay in the right place! So, if Marionette Lines are making you glum, then come and see me…and let’s see what we can do to cheer you up. 0207 436 4441. No, I don’t mean we should all sneak off and take a puff or two of any illegal substances (honest officer!) but if you are going through a bad patch of not sleeping properly then CBD might just work for you. As most of my followers know, I was converted to CBD oil a while back, using a few drops under the tongue just before bed, but I wanted to test out the skin-calming properties too. 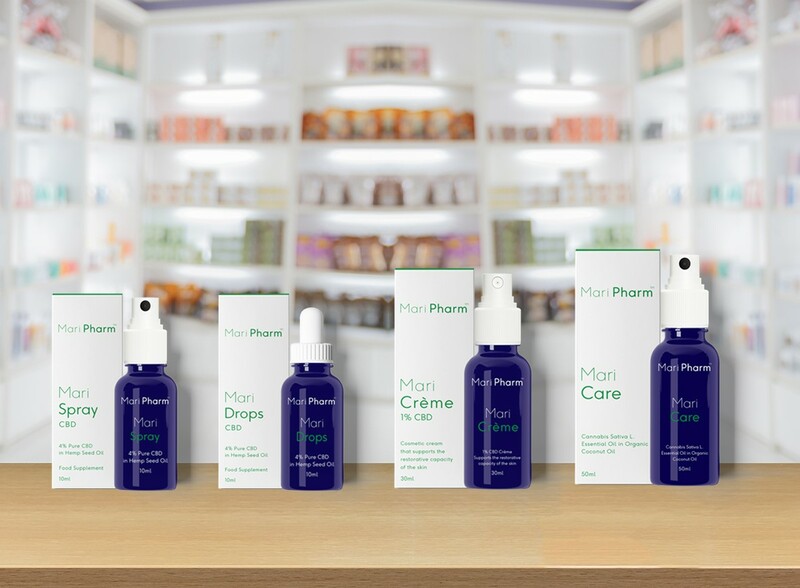 The therapists in the Clinic had great fun trying out one product after another …we use MariPharm because it is the purest and the best….and voila, The Magic Lift CBD Facial was born. It is perfect to give your skin an instant jolt of energy, great for softening the look of tiredness, detoxing and putting a glow back into your complexion. This brand new facial uses one of most talked-about cosmetic ingredients, Cannabidiol (CBD), a substance found in the cannabis plant…this is non-hallucinogenic and is legal. The use of quality, whole- plant extracted CBD has a hugely beneficial anti-inflammatory, calming and protective effect on the skin. It won’t block pores, is rich in antioxidants, especially vitamin E and essential fatty acids to help calm and soothe stressed skin. Even better you’ll see immediate results. Before the facial begins, 3 drops of CBD oil are given under the tongue, which act on the brain’s serotonin receptors to relax and calm. Next, the skin is double cleansed, followed by a relaxing, deep tissue massage using more CBD oil from MariPharm, concentrating on key pressure points. Finally, an anti-stress mask is applied for 15 minutes, removed with a floral tonic, before finishing with a light film of MariCreme to seal and protect. Hello glow! 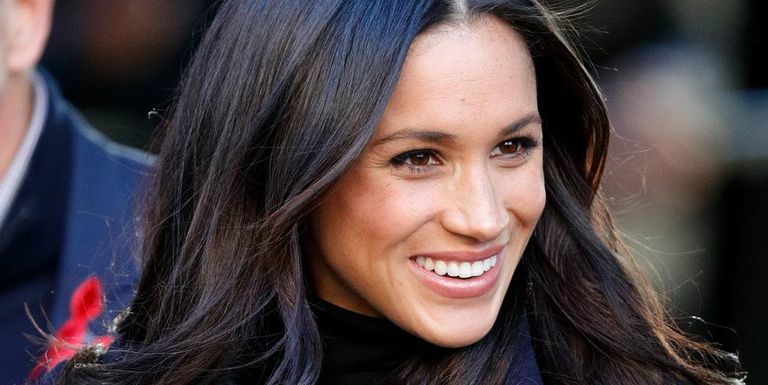 Our celebrities have been trying it and we have had some terrific reports, so if you want to see for yourself, you can book the Magic Lift CBD Facial on 020 7436 4441. It costs £120. Quote code HSSC and you will receive a 15% discount off your entire order. Over sixty per cent of us have spider veins on our feet which can spoil the look of a strappy sandal. Action: Cover with a fake tan or try a good Corrective Foundation like Dermablend £16, from most chemist. For an effective and more permanent solution IPL (Intense Pulsed Light) is the best treatment. During treatment, they are zapped by an intense pulsed light and the veins collapse and are then absorbed by the body. You may need three to six treatments to completely remove them but do not have IPL five weeks before or after a sun holiday as the light targets the pigment in the veins and you could risk getting hyperpigmentation. Always wear a minimum SPF 30 after treatment. Costs vary but expect to pay from around £100 per area. As we get older rogue hairs can suddenly sprout all over the feet, especially around the toes and on tops of the feet – not a good look when wearing dainty sandals. Action: They may be an eighties throwback but hair removal creams are a good option but always go for a cream for sensitive skin. Tweezers will do the job quickly and painlessly or try waxing and shaving, also quick and easy. Who needs to go under the knife when there are so many other clever ways to lift tone and plump? Here’s my guide to the latest face transformers. The latest ultimate hi tech non-surgical combination tweakment using Innopen, a new form of micro needling, combined with stem cell serum from Calecim. The small motorised pen like device uses tiny micro-medical skin-needles to create controlled micro-injuries to the skin, creating superficial micro-channels which allow stem cell serums to be absorbed more effectively into the skin. Innopen can be used all over the complexion, including around the eyes, and as the skin repairs itself over the following weeks, new collagen and skin cells are formed which helps plump and tighten thinning skin, softening lines, wrinkles and fading signs of sun damage. One treatment will leave a smooth and more even looking skin tone, increased firmness and a youthful glow, a course of four treatments are rcommeded for lasting results. Treatments are 2-4 weeks apart, £550 per treatment. Angel PRP (which stands for Platelet Rich Plasma), is an updated version of the Vampire Lift and combined with fat transfer can address all the major signs of facial aging- including loss of volume around the eyes and cheeks, lines and wrinkles, thinning skin and jowls. 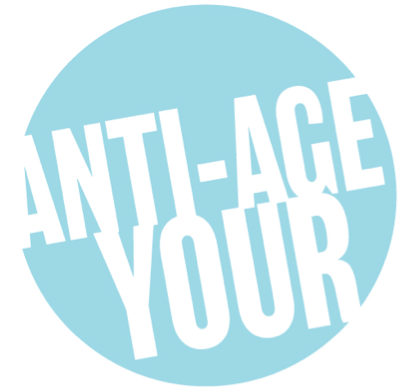 You know the mantra…..when it comes to facial ageing, prevention is better than cure. Always wear an SPF every day, at least factor 30, avoid smoking and drinking too much alcohol and eat a diet rich in fruit and vegetables.